HR must play a role in resolving the crisis in trust in leaders, according to former BBC HR director Lucy Adams. Speaking this week at the annual Public Service People Managers’ Association seminar, she described how HR must respond to the tension between expecting employees to do more with less or take more risks, while workers’ trust in management is at an all-time low. 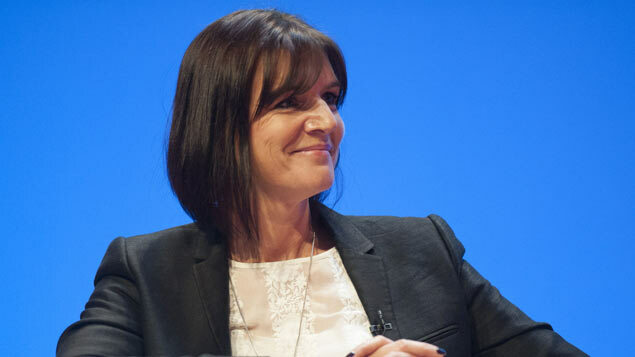 Adams talked about how employers must equip staff to make decisions in an increasingly disruptive world, and support them to collaborate with others both inside and outside their organisation, giving an example of how this had happened at the BBC. “The role of HR is to increase collaboration in a world where tribalism is the de-facto position, even across boundaries,” she said. Adams, who has set up consultancy Disruptive HR, advocates a new model of HR where employees are treated as “adults, customers and human beings”. She explained: “So much of what we do is parental, we see our people as children. They need to be looked after, indulged, there are notices in the loo telling them to wash their hands. But we’re also critical parents. Someone did something wrong once so everyone is punished. One of the key tenets of Adams’ proposed new model is to eradicate the annual appraisal. “The best way to change behaviour is to do it one bit at a time, yet with appraisals we save up all our feedback and fire it all out at once. “The role of HR is not just about training people to be better – it’s to give people the confidence to be the human beings they are,” she said.